Home Enews Interview Music News Photos Profile Video FACE OF AMBER 2014! Emphasising beauty, style and cultural appreciation, FACE OF AMBER international pageantry is a personal developmental opportunity for women of all nations. The delegates who becomes part of FACE OF AMBER international pageantry gains confidence and poise in an increasingly competitive world. 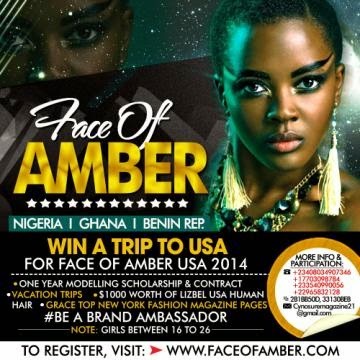 We are searching for the most exceptional women around Nigeria,ghana and Benin republic to participate in the 2014 edition of FACE OF AMBER international pageantry. 1. A contestant must be a naturally born female. 3.A contestant must have good knowledge of her culture and environment. 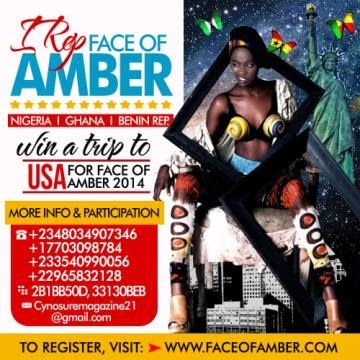 To participate, keep the teller then register at www.faceofamber.com 5.Required age of participation is 16 -27. 6. All contestants must be single, never been married and never given birth . 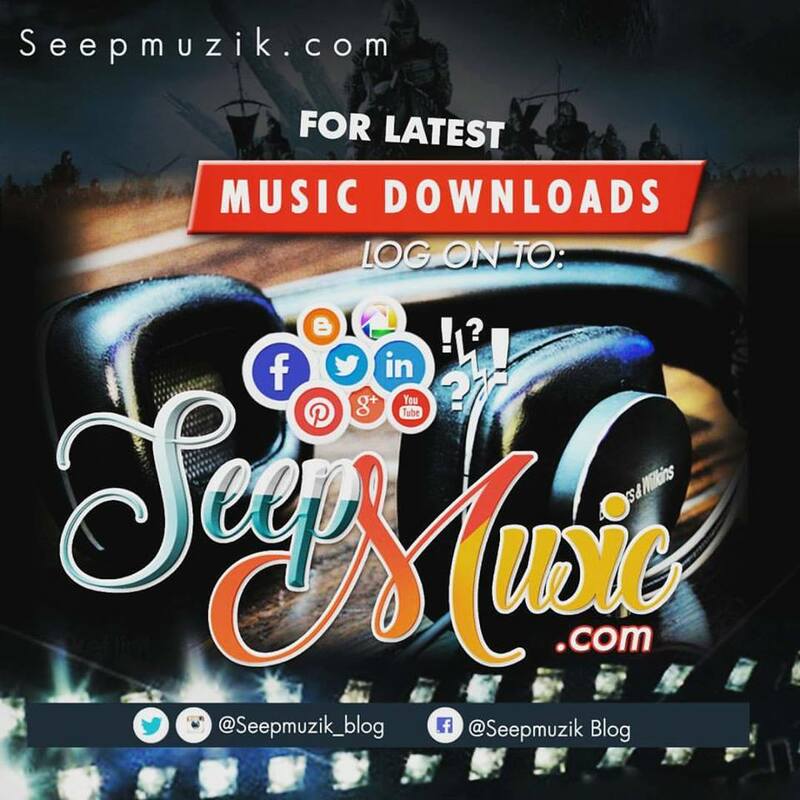 7.All contestants must uphold a pleasant, professional and friendly demeanor. Judges will be judging based on personality, self confidence and poise, we do not judge based on facial beauty because we believe every contestant is beautiful. All contestants get free photo head shoot and amber outfit after purchase of form and registration. - Gets a trip to the USA. - Gets one year modelling scholarship. - Wins $1000 worth of Lizbel human hair. - Be a brand ambassador to Amber couture and grace Lizbel hair magazine and billboard adverts.